A sophisticated natural paradise, entered via large stone steps, which lead to a charming 1 bedroom luxury villa with an expansive teak wooden deck and a turquoise-tiled swimming pool, shaded with a winged fern tree and lush palms. A discreet stone path that leads from the lush garden round to ornamental fish ponds, stunning rockery and a cascading waterfall that offer the backdrop to a heavenly bathroom. The adjacent terrazzo bathtub can be filled with rose petals for a romantic and relaxing bathing experience. Twin basins, large teak cupboards and a massage bed make this a spectacular bathroom, with second guest bathroom next to the sun deck, where a charming thatched balé faces the pool to offer comfort and tranquillity. The deck also features an antique, polished wooden table and seating for four, perfect for al fresco dining, sipping champagne and enjoying our chef’s special canapés such as zucchini flowers and fresh spring rolls with spicy sweet chilli dip. The indoor outdoor lounge and bedroom suite can be fully closed and blissfully air conditioned and is decorated with contemporary interiors, all recently designed and renovated by the owner. The super king-sized bed with romantic canopied mosquito netting can be enclosed to create an intimate hideaway..
Had a wonderful stay, the best place we have stayed in Bali so far. Had a wonderful stay, the best place we have stayed in Bali so far. 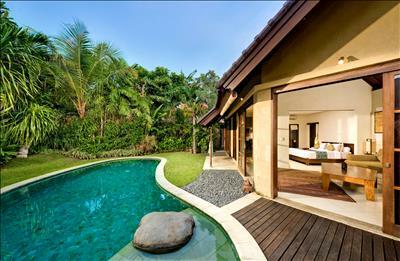 Luxurious villa and staff are very helpful and friendly. Lots of great options at the spa loved it! Thanks for making our stay so pleasant. 3rd time at Kubu and awesome as ever. 3rd time at Kubu and awesome as ever, the best place to stay in Seminyak. Thanks to all staff more like family now. See you next year. We had a lovely time in Villa Kubu. Thank you all so much for welcoming us and pounding amazing service. 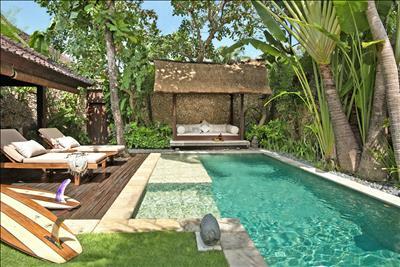 We look forward to coming back to Villa Kubu. Loved our stay! Staff were very helpful! Will come back soon! Thank you!!! Thank you so much, beautiful staff, food and villa. 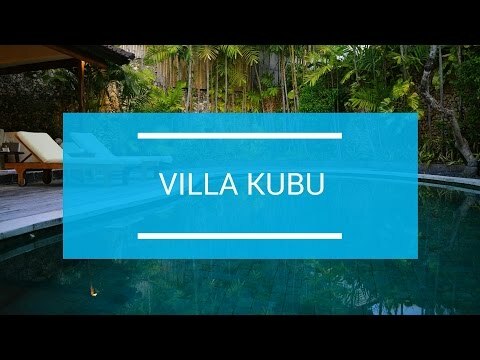 Dear Kubu Team, we had a great-great holiday in your amazing villas! You were all very helpful and made us very welcome.